But what is fiber, what is the history of fiber and how is it used? In this post the second part of the triptych about fiber: the history of fiber. In the fifties of the eighteenth century, a scientist in the vicinity of Geneva strung 24 metal wires between two places – one wire for each letter of the alphabet. On one site, each wire ended in a metal sphere. Underneath was a metal plate with a letter. If one of the wires on the other side was charged with electric current, the metal sphere pulled up the metal plate. Then the globe was discharged and the next letter could be ‘transferred’. It was a cumbersome experimental method, which was followed up in the chemical telegraph (gas bubbles in a tank of water), the optical telegraph (light signals or signal flags) and ultimately, almost a century later, the electromagnetic telegraph. 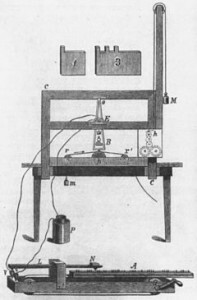 The telegraph was presented by Samuel Morse’s in 1837. The technique was based on the operation of an electromagnet that set an anchor with a writing pen in motion. Based on the duration of the electricity shipments, he designed a code with dots and stripes. On June 2, 1875, Graham Bell and others were experimenting with the telegraph and they discovered that sound could be transmitted over a wire. Bell patented his device on March 7, 1876, and the device quickly began to spread. By 1877, construction of the first regular telephone line from Boston to Somerville, Massachusetts, had been completed. By the end of 1880, there were 47,900 telephones in the United States. In 1880 Oliver Heaviside invented that wrapping an insular casing around a transmission line both increases the clarity of the signal and improves the durability of the cable. He patented the first coaxial cable in England later that year. 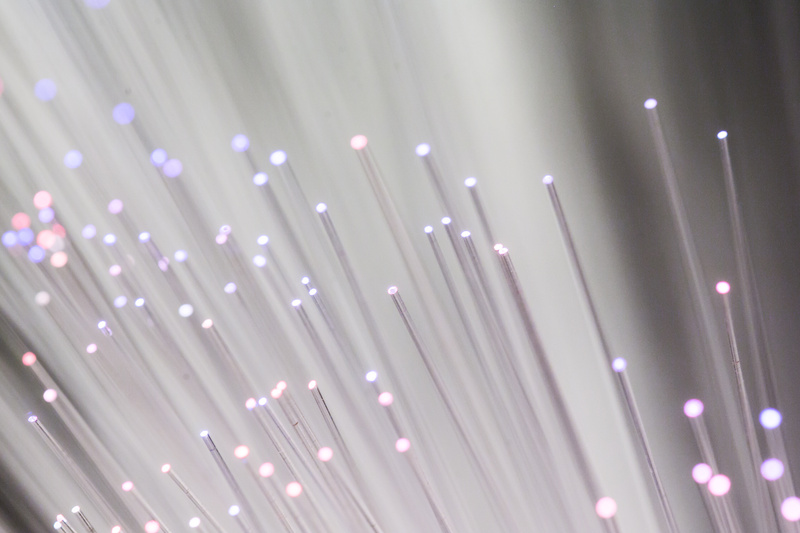 Coaxial cables are able to transmit over 80 times the amount of data as a twisted pair cable. 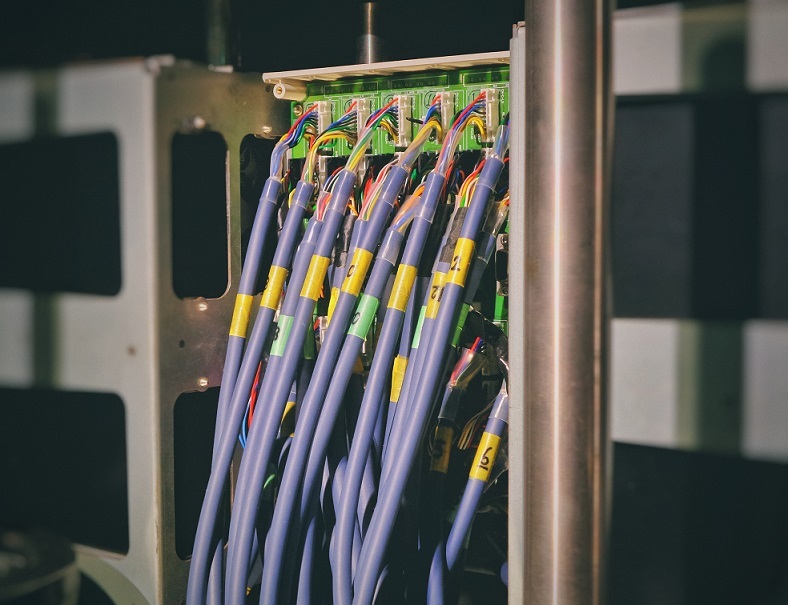 Because of this, coaxial cables were almost always used for high-speed communication, including internet, cable and telecommunications services. Already in 1840 the physicists Daniel Collodon and Jacques Babinet showed that light could be directed along jets of water for fountain displays. In 1854, John Tyndall, a British physicist, demonstrated that light could travel through a curved stream of water thereby proving that a light signal could be bent. However it was not until the 1790’s that the French brothers Chappe, invented the first “optical telegraph”. This primitive system was made up of towers outfitted with a series of lights that operators could use to relay messages back and forth. The first optical telephone communication system was installed in 1977 about 1.5 miles under downtown Chicago. 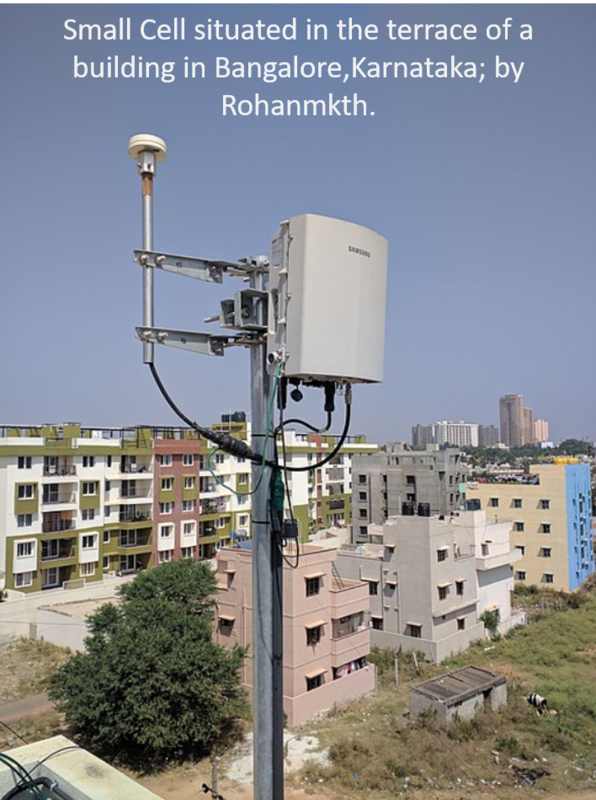 Each optical fiber carried the equivalent of 672 voice channels. By the end of the century, more than 80 percent of the world’s long-distance traffic was carried over 25 million kilometres of optical fiber cables.